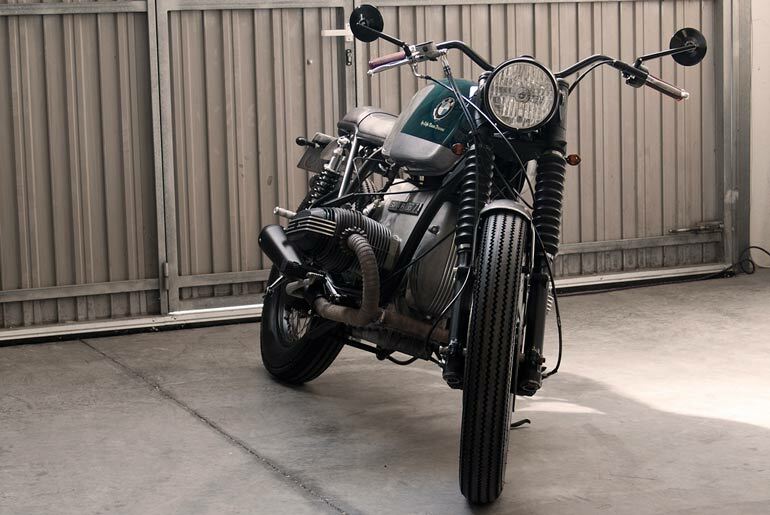 CRD36 Cafe Racer is another order from within Spain and this time was for Barcelona, in addition to the usual sub chassis CRD it has the front fork of Harley Davidson XR1200 and Pirelli Trial Professional tires that contribute to giving the bike a certain character Scrambler. With the idea that the bike can be used every day it is equipped with front and rear fenders. 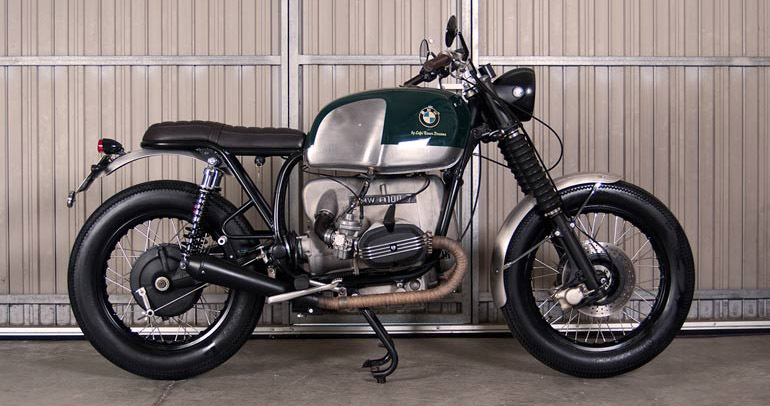 It has an 18¨ front rim and a yellow headlamp made by the Cafe Racer Dreams team. 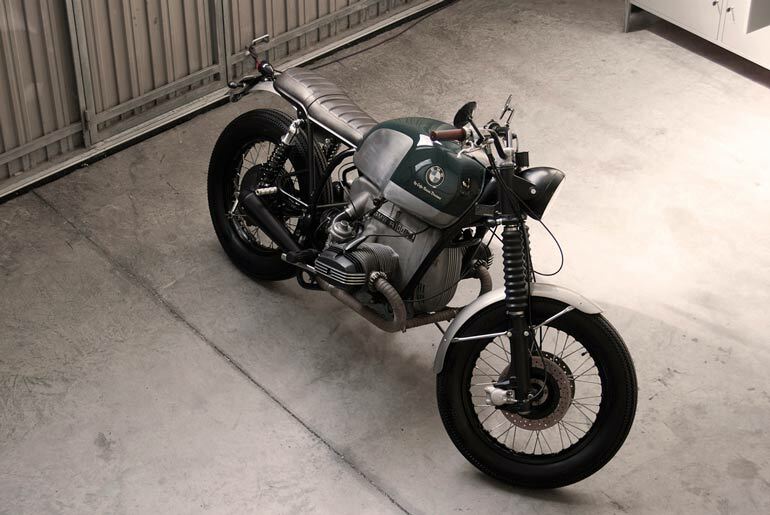 Click here if you would like to see pictures of CRD36 Cafe Racer in action (Instagram).